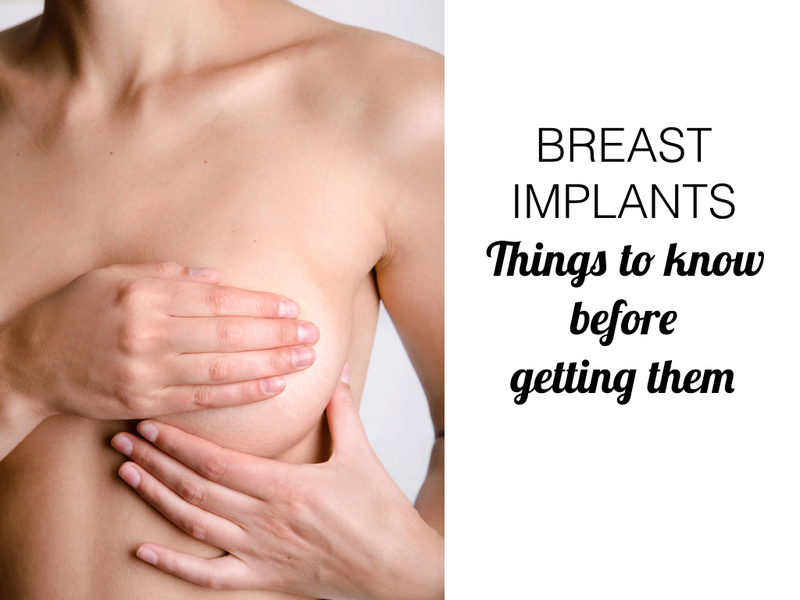 Breast reduction: Does your health fund cover it? Breast reduction surgery is considered to be medically necessary if a patient suffers from symptomatic macromastia. The typical criteria for health fund coverage of a breast reduction include: bothersome symptoms detrimental to quality of life, failure of medical therapy prescribed by another doctor, and removal of a minimum estimated weight of breast tissue. Most health funds will cover this procedure for patients with these symptoms if they have attempted conservative medical treatment without success. The best way to determine if your procedure is medically indicated is in a consultation with me at the clinic. One of the amazing things about recovering from breast reduction surgery is how quickly patients experience relief from their symptoms. The morning after surgery many patients already feel symptomatic relief, even though their recovery has just begun. Many comment that they even breathe easier when they no longer have so much weight on their chests.